Have you ever wondered if you still have stocks when going grocery shopping? "My Inventory" will help you in such situations. Quickly launch the app, and check your inventory. Enter the number of pieces or expiration date of the commodities in your fridge or kitchen storage, for example. Then subtract number when you use them or add when you restock the products. This application helps you keep track of what you have at home, so you don't need to prepare notes before going at the grocery anymore. Viewer Edition has the same function as the Renewal Edition. In Viewer Edition, more than 10 events cannot be registered. You can check the operation before purchasing a Renewal Edition. In Free Edition, more than 50 items cannot be registered, and ADs are displayed. A. 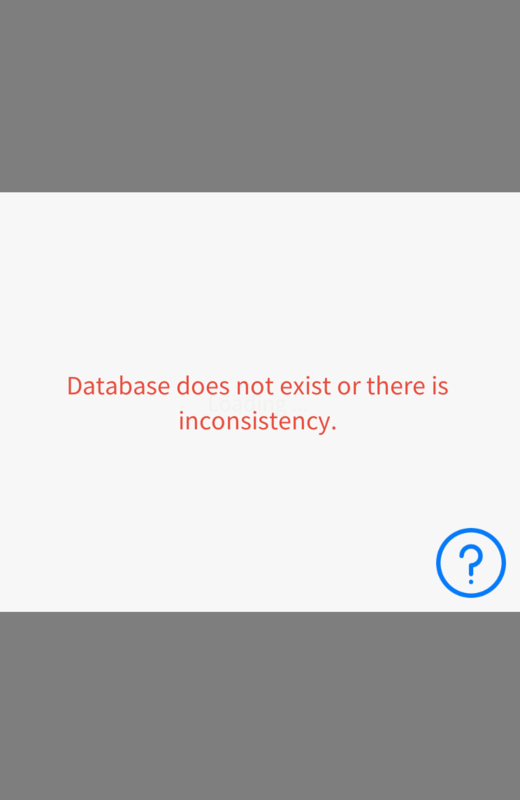 The database file on iCloud may not be synchronized with the database file on the device. Please try the following method. Synchronize (download) the database file using the Files App. Launch the Files App. Select the MyInventory folder. If there is a download mark on the right side of data, it hasn't be synchronized. Tap it to download. When finished, close the Files App and restart My Inventory. There are also the following methods. Reinstall My Inventory Reinstall the App to fix it. The data is saved in iCloud, the data will not be deleted even if you delete the App. Q. I can not press the Edit button. A. If in sorting, edti button is disabled. Tap the button "A->Z" or "Z->A" on the upper left. Copyright © Wasabi Applications All Rights Reserved.